Woodfield is an active adult community of 55 and over residents, located in Vero Beach, Florida with beautiful landscaped areas and peaceful lakes. 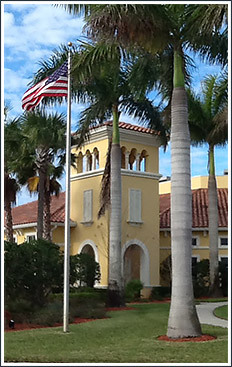 Woodfield is a planned neighborhood community comprising of 434 single family houses and villas with a resort style clubhouse. The community is governed by an POA Board of Directors. The community has 24 hour gated entrances, lighted roads with ample sidewalks. We are conveniently located 4 miles east of I-95 and 7 miles west of many of the finest beaches along the Atlantic Ocean. We are surrounded by theaters, museums, shopping centers and many fine local restaurants.